A 4,000-year-old grave has been found near Loch Ness, which archaeologists increasingly believe was a 'special site' for Bronze Age burials. The grave has been found in the Scottish village of Drumnadrochit in the same area a stone-lined grave was found two years ago. Archaeologists believe the decorated pot found in the grave could be a gift for the afterlife to one of the two people found buried in the cist in 2015. 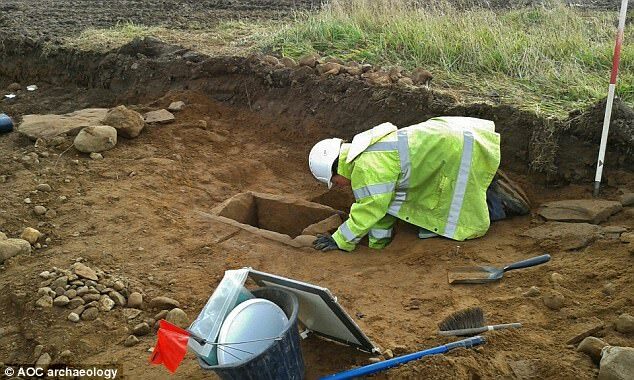 Archaeologists from the AOC Archaeology Group found the first grave during construction work for a new medical centre in the village in 2015. However, they were called back to the same site earlier this year to look at the site again. They identified a small stone-lined grave, known as a short cist, covered by a large sandstone capping stone. 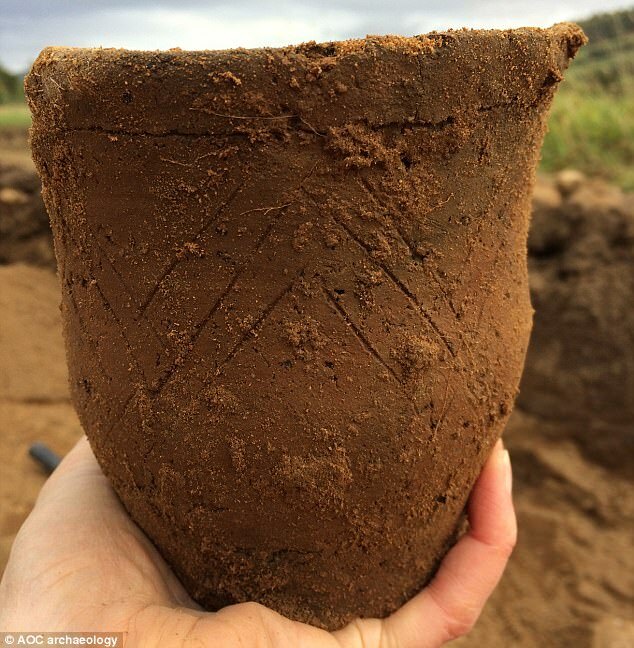 Although soil had filled the grave, causing degradation to the burial, excavation revealed that the grave contained a single Beaker pot, placed inside as an offering at the time of burial. Beaker pots are a characteristic artefact type of the early Bronze Age in Europe, beginning around 2400 BC. 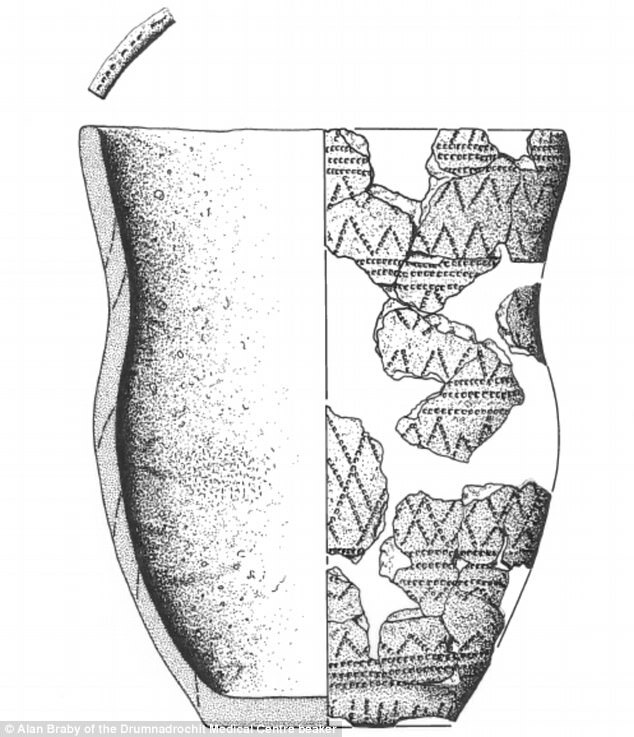 Beakers, with their distinctive flared necks and geometric patterns often occur in individual burials frequently found with other artefacts like arrowheads, wristguards and copper knives. 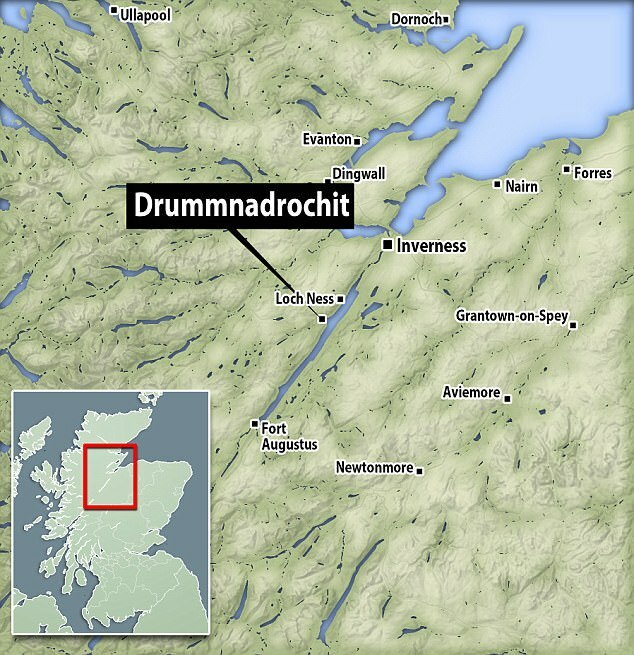 The new Drumnadrochit pot is a small Beaker with simple incised decoration similar to other Scottish examples dating to between 2200-1900 BC. It is similar in size to one found on the medical centre site in 2015, with a less ornate design. 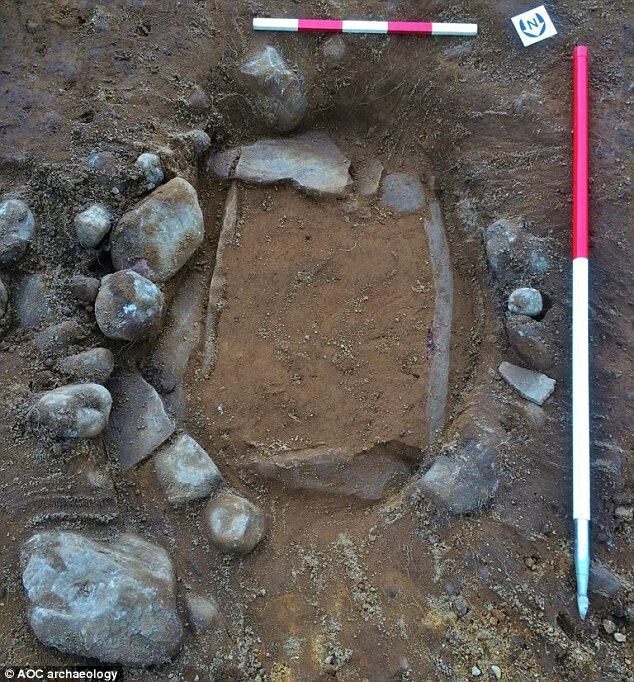 'The discovery of a second Bronze Age cist on the site provides increasing evidence for the special selection of this site in the prehistoric landscape as a location for ceremonial funerary activity', Mary Peteranna, operations Manager for AOC Archaeology's Inverness office told BBC. 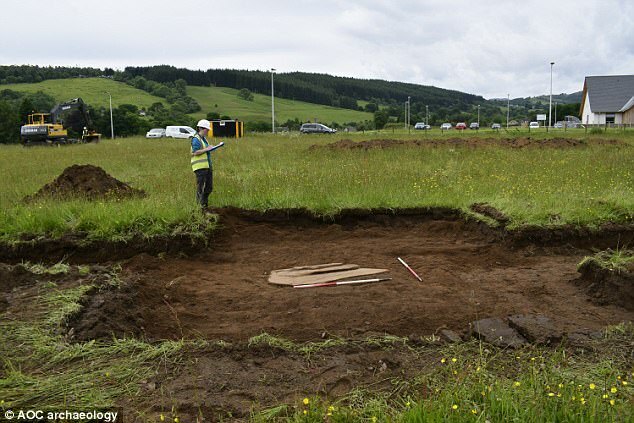 'This cist, along with the medical centre cist and a second burial pit, is generating much more information about the prehistory of Glen Urquhart. 'Historically, there was a large cairn shown on maps of the area but you can imagine that centuries of ploughing in these fields have removed any upstanding reminders of prehistoric occupation', she said. Archaeologists also found a displaced capstone from another grave. 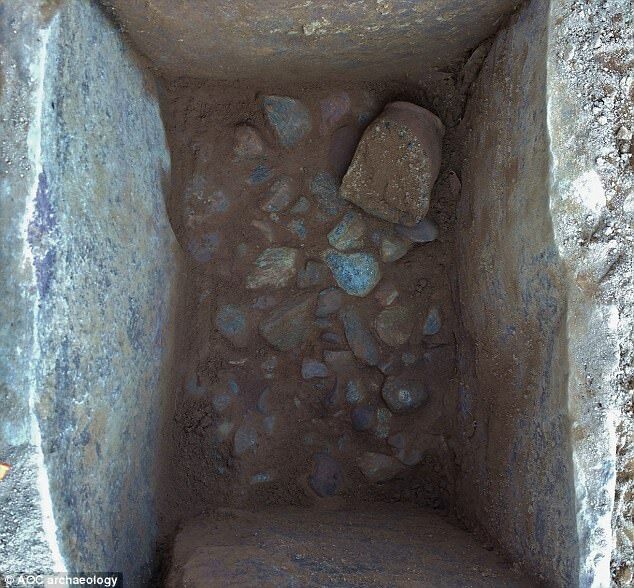 Researchers believe this grave did either not survive or has not been discovered. 'Historically, there was a large cairn shown on maps of the area but you can imagine that centuries of ploughing in these fields have removed any upstanding reminders of prehistoric occupation', said Dr Peteranna. 'During the work, we actually found a displaced capstone from another grave that either has not survived or has not yet been discovered. 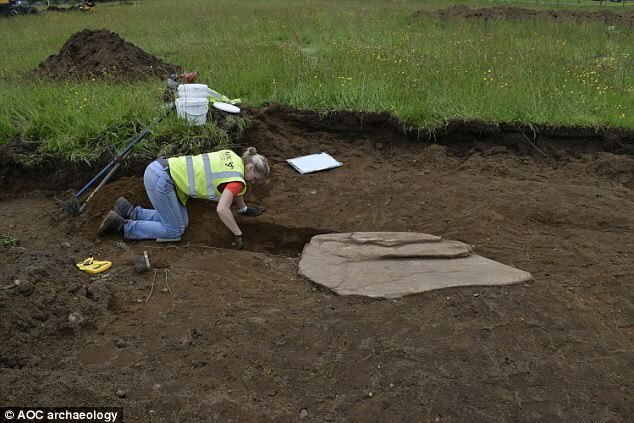 Archaeologists now plan to carry out further analysis to find if it contained an offering when it was buried.